The Television Crossover Universe: The Television Crossover Universe Celebrates M.H. NORRIS! The Television Crossover Universe Celebrates M.H. NORRIS! M.H. Norris started off as a guest, coming on the show to talk about her work. It was on that show that she let us know that she wanted to co-host a scheduled episode featuring a pair of her favorite time travelers. Later, when we underwent a drastic cast change up, M.H. became a full-time co-host. I will continue at this point to discuss some of my favorites of M.H. 's episodes. Don't call her M. The TVCU Crew is joined by guest author M.H. Norris to discuss Midnight, Badge City, Doc Claus, the Jonas Brothers, serial killers, crime scene etiquette, crossovers of course, and much more!!! 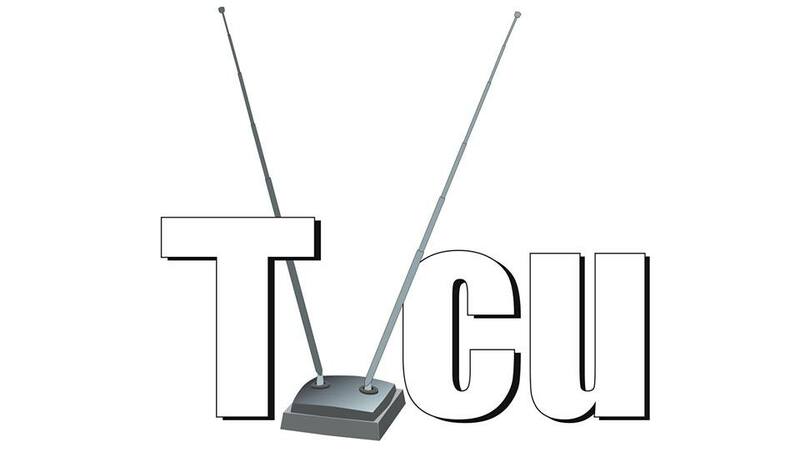 Join the TVCU Crew and guest co-host M.H. Norris as we chat with Phil Hornshaw & Nick Hurwitch of QUAN+UM, authors of the Time Travel Guide, So You Created a Wormhole, and The Space Hero's Guide to Glory: How to Get Off Your Podunk Planet and Master the Final Frontier. We talk to them a lot about the perils and perplexities of time travel using films and television shows to illustrate the theories of time travel. James Bojaciuk and Nicole Petit sit down to interview M.H. Norris about Sherlock Holmes, "Harry Potter," why killing one person is harder than killing a dozen, All the Petty Myths, writing advice, forgotten crossovers, sarcastic summaries of creepypasta, and The Time Travel Nexus. Everyone grapples with the most pressing question of all~Who Was Phone? This episode features a special tribute to our former host, Robert E. Wronski. Jr. The tables have turned! Now Nicole Petit is the guest, and M.H. Norris helps James Bojaciuk grill her with questions. Everyone talks about the Arthurian Legends, After Avalon, Sir Gawain and the Green Knight's sequel, university award shows, Rudyard Kipling, Just So Stories, dragons and From the Dragon Lord's Library, a historically accurate Victorian era, black magic radio, and just what you should do if you submit a series to 18thWall Productions. M.H. Norris is the award-winning mystery maven and sci-fi sorceress. Her first novel, Badge City: Notches, earned her the 2016 Pulp Ark New Pulp Award for Best Novella, and her recent All the Petty Myths spin-off, The Whole Art of Detection, took #4 Best Mystery in The 2016 Preditors and Editors Readers’ Poll. Her short fiction has appeared in The Lemon Herberts and Glass Coin, with forthcoming stories to appear in Speakeasies and Spiritualists and Saucy Robot Stories. She is co-host and co-producer on The Raconteur Roundtable, formerly The Television Crossover Universe Podcast, a popular podcast focused on in-depth, intimate interviews with authors, actors, and other creators. In addition, she is the Television Coordinator for The Time Travel Nexus. Her all-new mystery series, All the Petty Myths, will begin to appear in early 2017 from 18thWall productions. The first volume will be an anthology focused on mythological mysteries, before segueing into stand-alone novels written entirely by her. I’d have to say Big Finish Productions’ “All Consuming Fire” where the Seventh Doctor and Ace meet Sherlock Holmes and Watson for a fun adventure. When I first listened to it, I wasn’t sure how The Doctor and Sherlock would get along, but it’s so much fun to listen to because it takes what’s great about both worlds and brings it together for one advneture. My favorite Easter Egg is something I discovered rather recently, also from Big Finish. 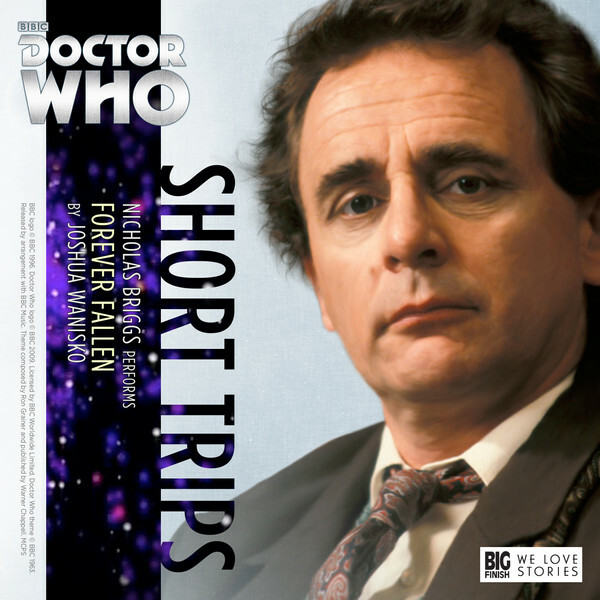 Joshua Wansiko wrote the winning story for the first annual Paul Spragg Memorial Competition, “Forever Fallen.” (https://www.bigfinish.com/releases/v/forever-fallen-1589) In the story, there’s a reporter who is briefly mentioned and her name is an anagram for Sarah Jane Smith. I had the privilege of talking with Joshua a bit about his story and when he told me that, I cried. For the 50th episode of the TVCU, James, Ben, and I did a look back at our highlight reel. A year is a long time to be airing a podcast and I’d made friends and memories along the way. Rob turned around and did a blog post about the first 40 episodes (before the giant shift with the podcast) and I had fun seeing it from the perspective of the guy who created the TVCU. Thanks for letting me on the show, Rob. Plus, when she’s around James is finally outnumbered. 5. My favorite podcast guest. Can I say two? I’m going to. I wasn’t about to miss that. 6. My favorite Podcast Discussion. They are a wealth of information about Classic Who and I often go to them for advice or to double check a fact. Also, they wrote a beautiful article on the Nexus about The First Doctor (http://timetravelnexus.com/the-original-and-overlook-you-might-say/) and one about the Second Doctor is due out this week. 7. My favorite interview that I was involved with. Can I pick two again? That honor is going to have to go either to Phil Hornshaw and Nick Hurwitch or to Nicole Petit. Like I said before, the Wormhole Guys were authors I’d admired for a while. Nicole is a dear friend and it was a blast to talk to her. 8. My favorite podcast discussion I was involved in. Same as six. Tina wins. I have my own website (https://mhnorris.com). I’m also on Facebook (https://www.facebook.com/MHNorris4/) and Twitter at @MHNorris4. One place to find me every week is on 18thWall Productions’ website for my weekly column “If Walls Could Talk” (http://18thwall.com/tag/if-walls-could-talk/) where I give writing advice and general musings week to week. Keep an eye on 18thWall Productions’ website and Facebook in the next few weeks as my newest book, “All The Petty Myths” is due out soon! This is launching the story of Dr. Rosella Tassoni who I’ve mentioned a few times on the podcast and I’m so excited for y’all to finally get to read the beginning of her adventures. be rich, famous, powerful in all your life, join the great brotherhood illuminati cult today and get instant sum of 10 billion dollars in every week to start, and a free home anywhere you choose to live in this world okay.